Your HVAC system works hard to protect you from the heat and humidity of Naples, Florida. It’s easy to take your air conditioner for granted, but it can’t provide you with the efficiency and comfort you deserve if it doesn’t get the right care. You should schedule HVAC maintenance once a year to keep your home comfort systems in top condition. Regular maintenance offers several valuable perks and is the only way to really protect your HVAC system. During your tune-up, our technicians thoroughly inspect your entire system. This will help alert you to pending problems before you’re dealing with a system that won’t cool in the peak of summer. If we notice anything amiss, we can address it early while the issue is still minor. Regular maintenance will also prevent many problems from developing because it keeps your air conditioner clean and calibrated. Minimize your utility expenses and improve energy efficiency with annual maintenance visits. As part of every tune-up, we clean your system inside and out, removing dust, pollen, and other irritants from your system. We also lubricate moving parts and tighten electrical connections for optimum performance. Systems that get annual maintenance cost less to operate than those struggling through years of dust and disrepair. Get the most from your HVAC system by extending its lifespan as long as possible. A system that’s well-maintained will achieve its peak potential. 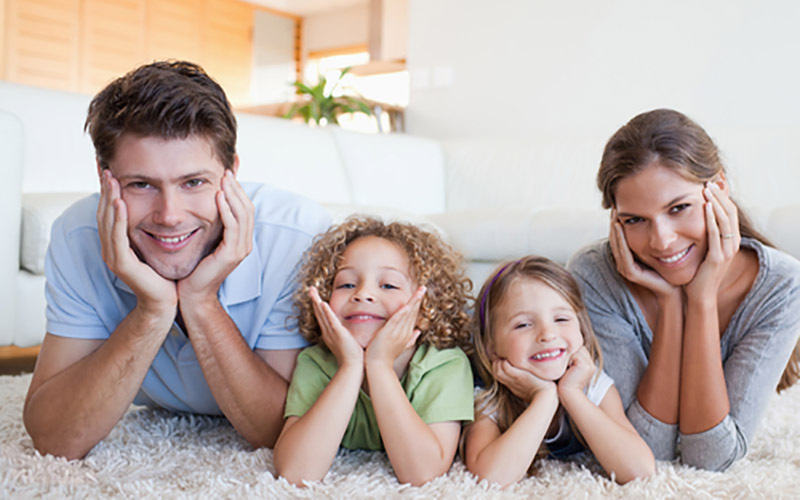 HVAC installations that are properly cared for can last 15 or 20 years. Make sure you get the most from your air conditioner by scheduling the maintenance it needs. When you’re tackling your home’s annual maintenance tasks, don’t forget to include HVAC care on your list. Contact Certified Heating and Cooling Inc. at 239-205-8342 to schedule your tune-up now.